Hong Kong ... what have you done to me? 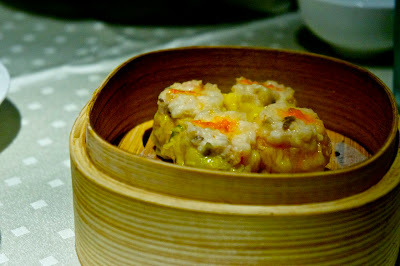 Gone are the days when the lowly Siomai House satisfies my craving for proper Dim Sum. 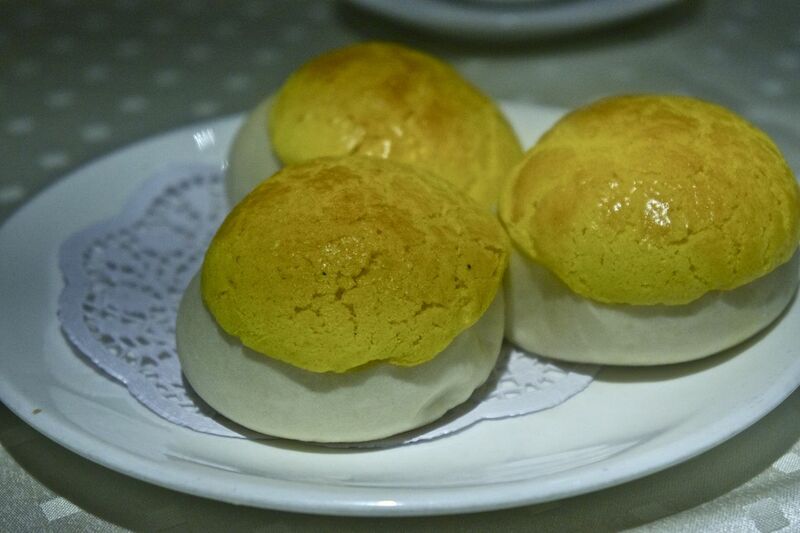 Our numerous visits to Hong Kong has raised the standards for Dim Sum. That even the places like Crystal Jade in Singapore and Maxim's in Hong Kong does not cut it anymore. While in Singapore - we asked one of the locals where we should get Dim Sum on Sunday. 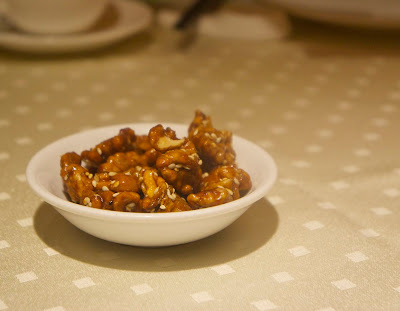 She referred us to the Imperial Garden Seafood restaurant in the Great Wall shopping center. 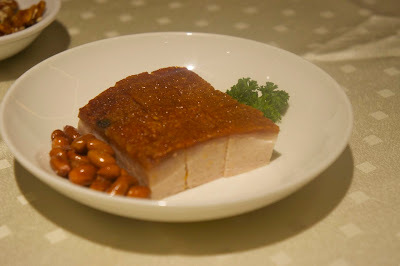 She raved about the roasted pork ( which we Filipinos know as Lechon Macau ). 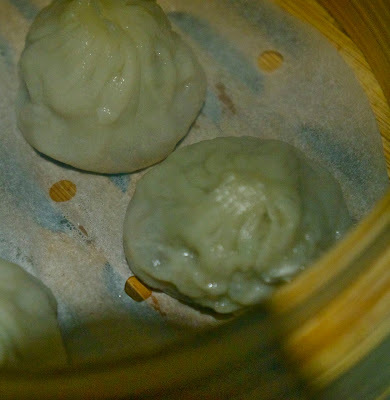 That got us excited and we thought it can meet our craving for great Chinese Dim Sum. The roasted pork was a disappointment - but everything else was good. Instead of peanuts - they serve complimentary candied walnuts. This is the Roasted Pork - which was supposed to be melt in your mouth - but not really. Their Siu Mai was good. Mostly Prawns instead of Pork. Xiao Lung Bao was ok. I still prefer the ones in the Hong Kong restaurants. 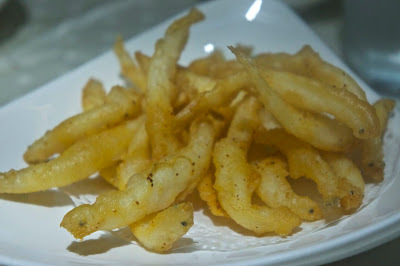 Fried Silver Fish is good. Yes - that is baked Char Siew Pao and it is good. 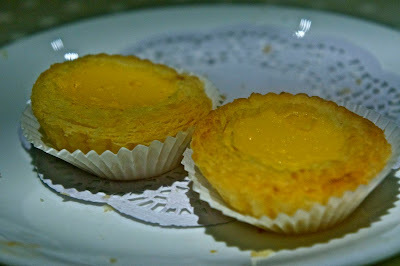 Egg Tarts were also good - especially the crust which is flaky and tasty.